CONSTRUCTION PRICING WON'T LAST LONG! 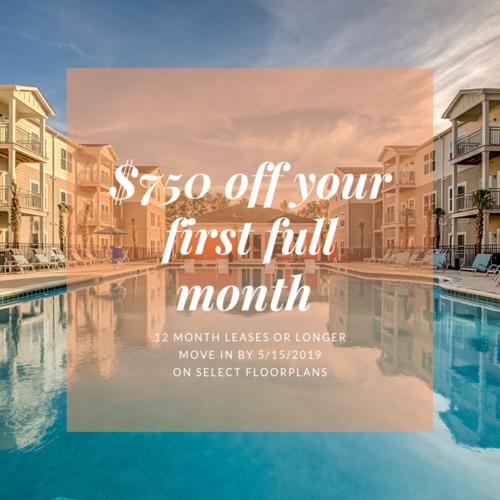 We look forward to connecting you with your next luxury apartment home. Please complete the form below or call today!